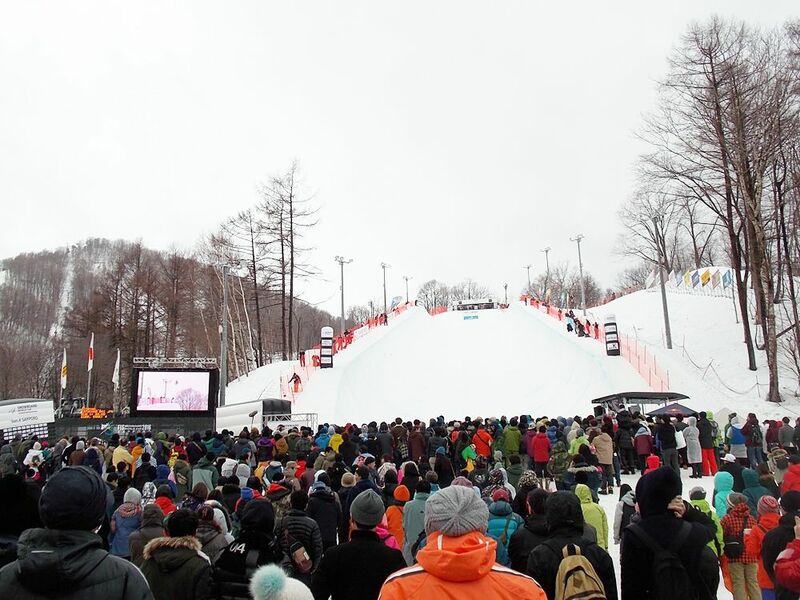 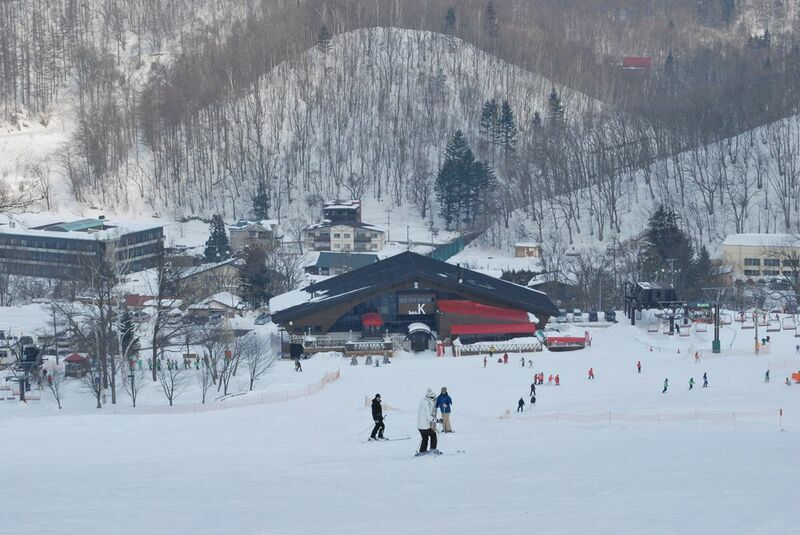 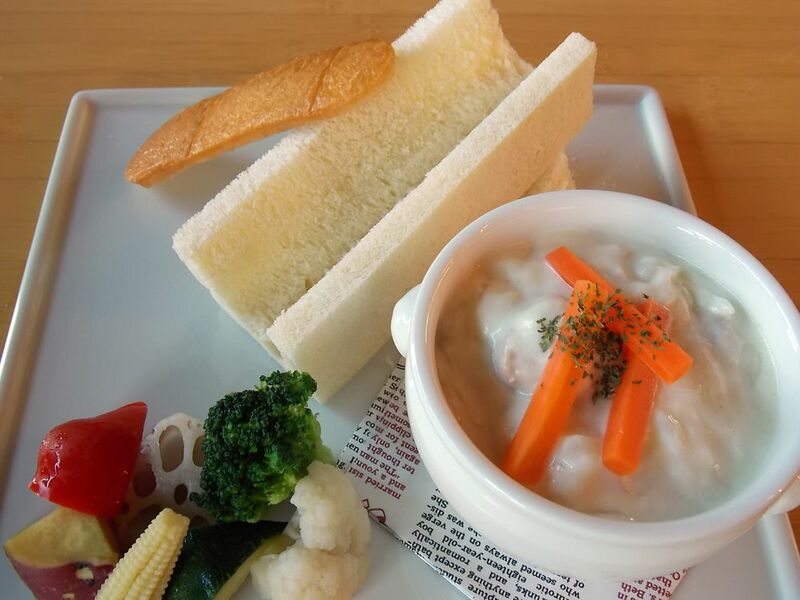 It is 20 minutes from downtown Sapporo city by car. 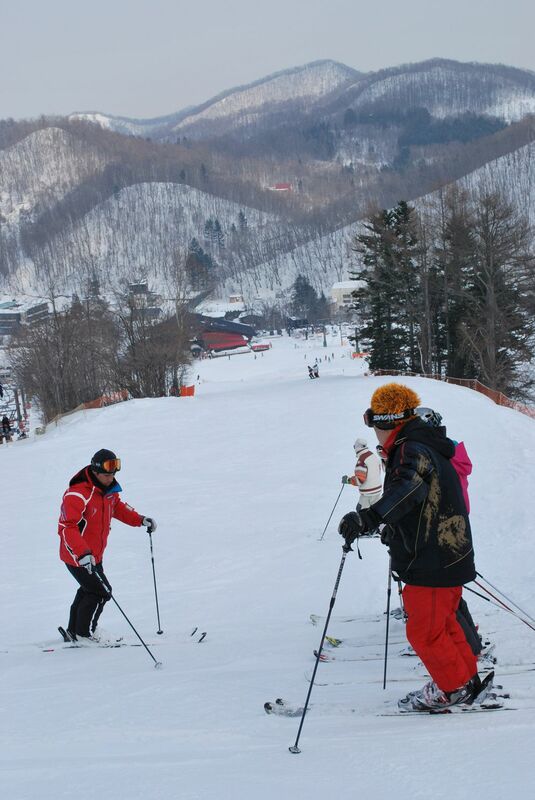 14 slopes from family courses to expert courses are offered. 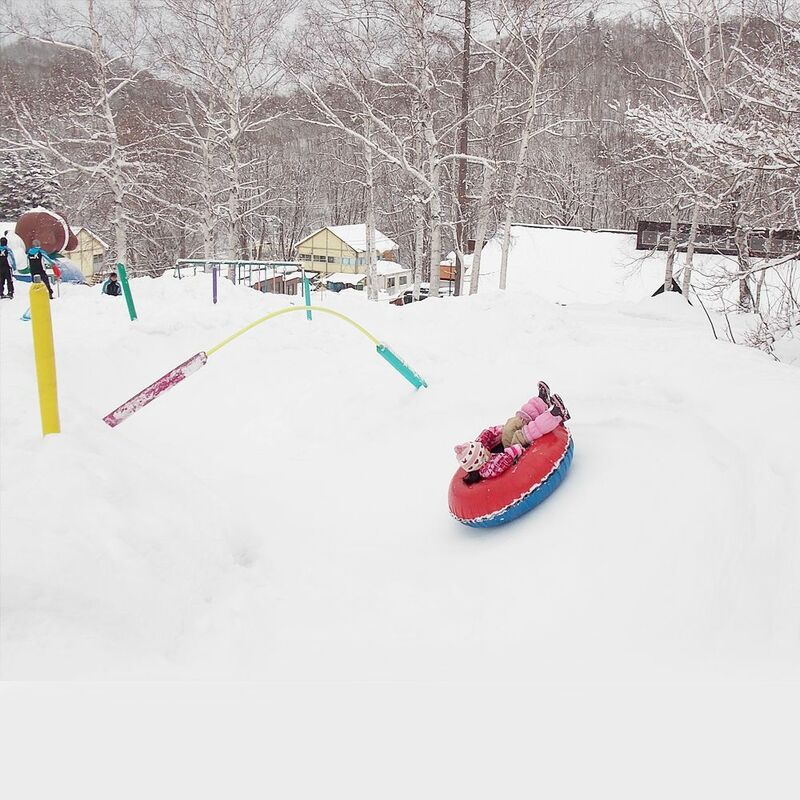 Kids Park is popular among families and tourists! 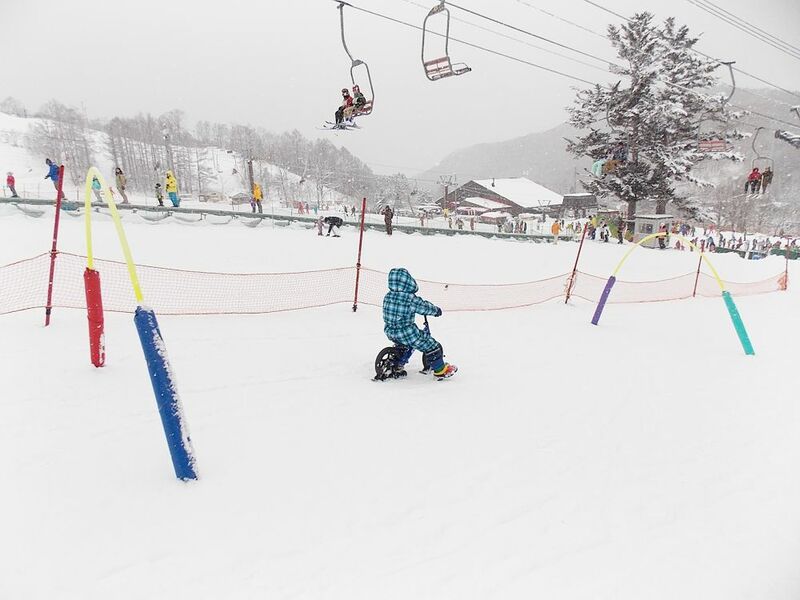 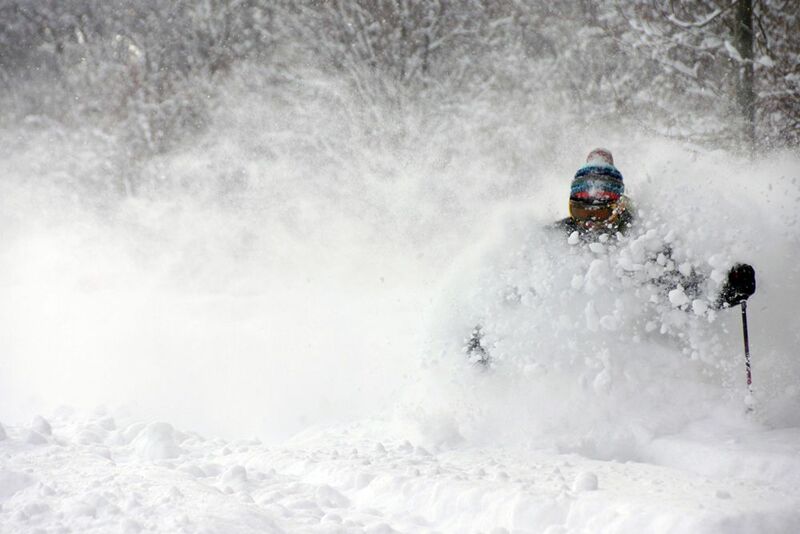 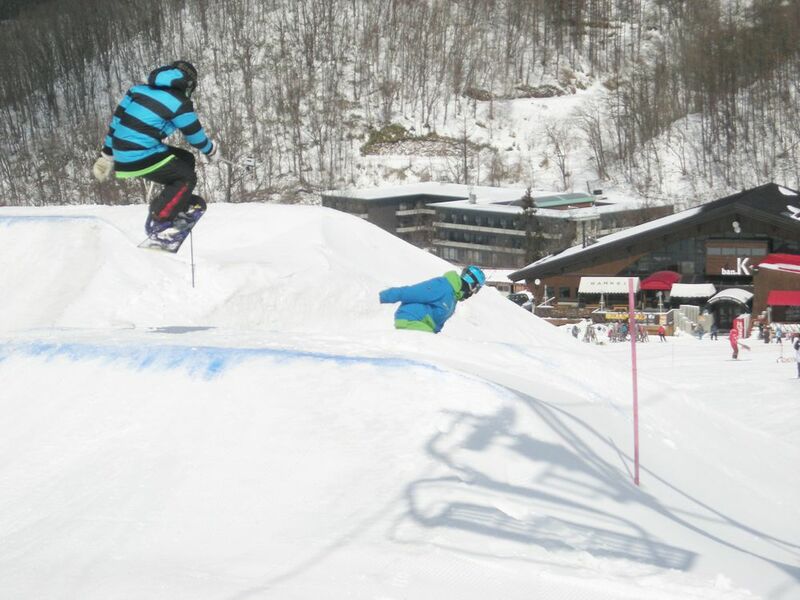 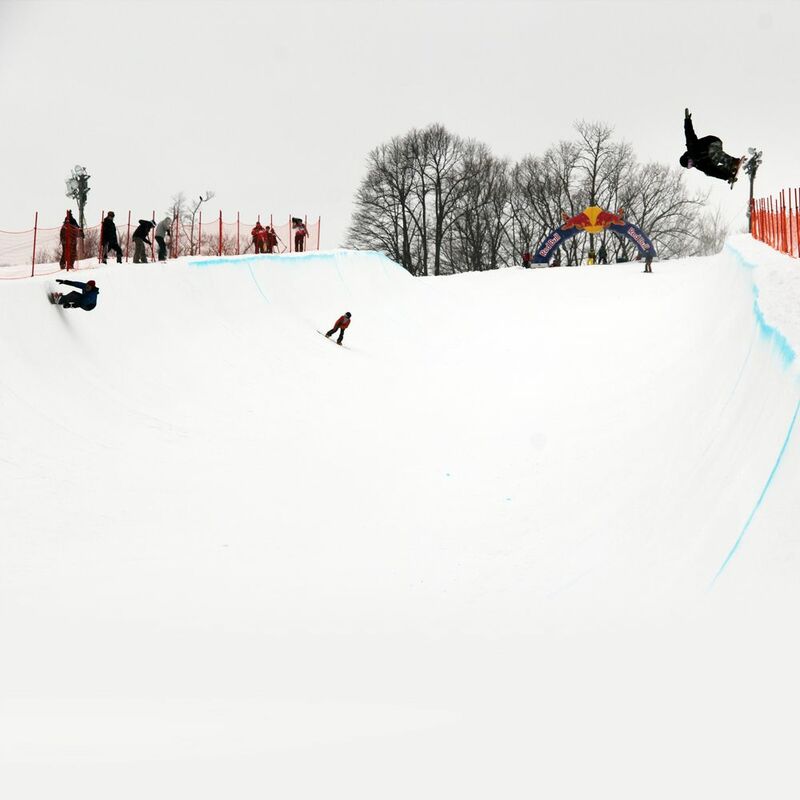 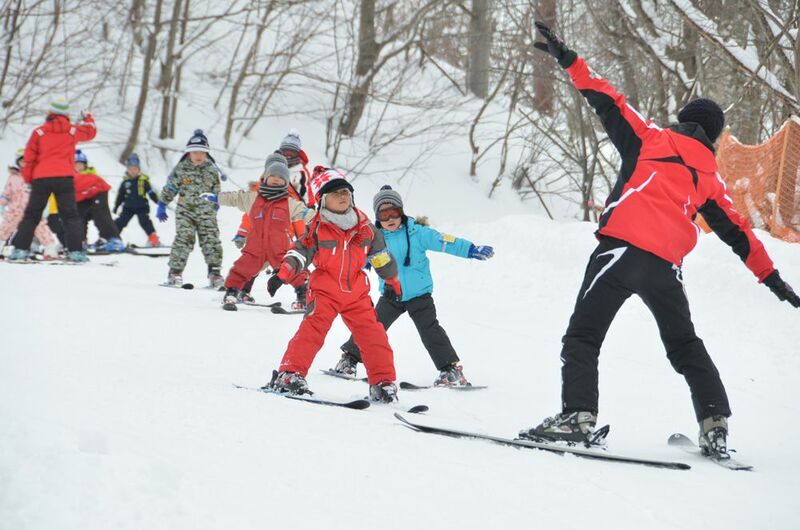 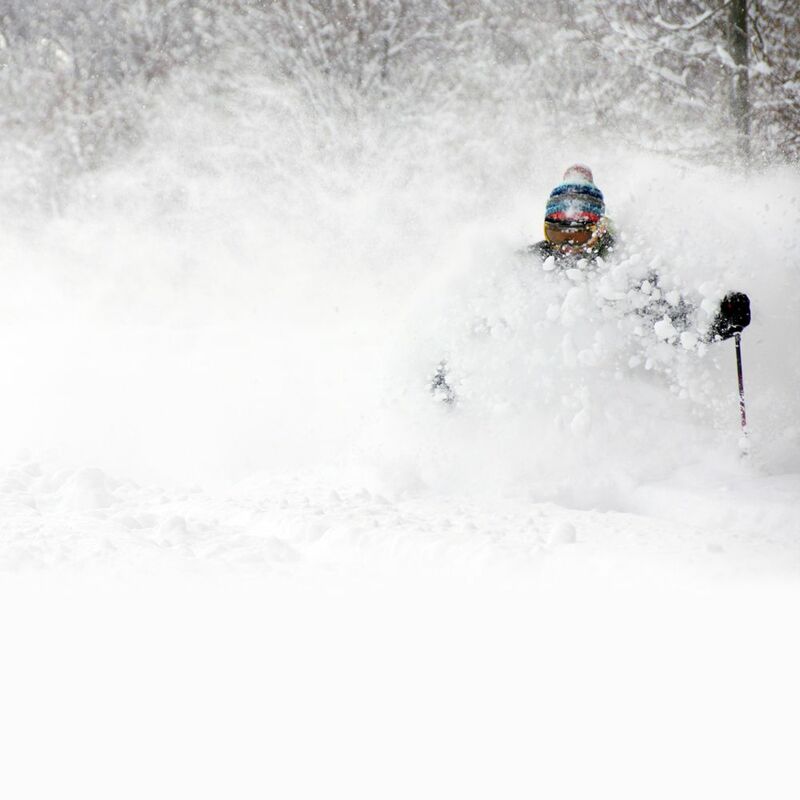 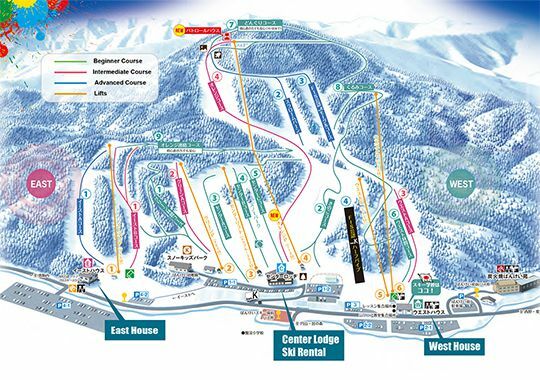 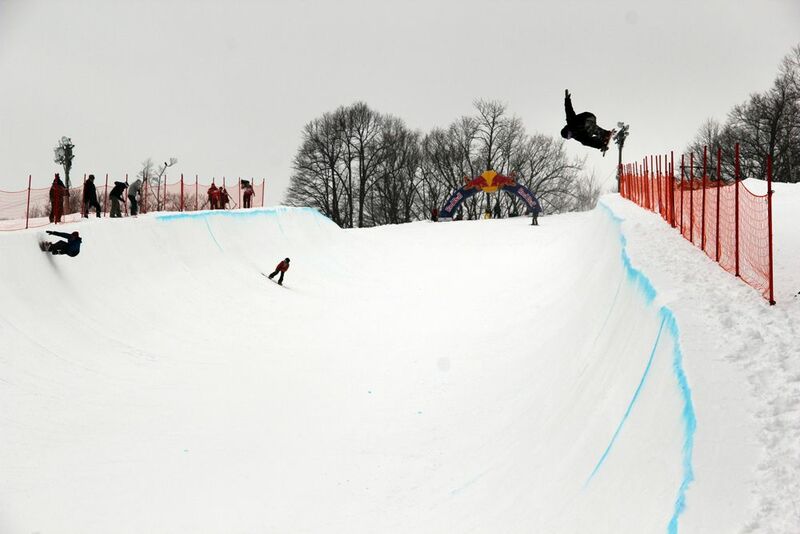 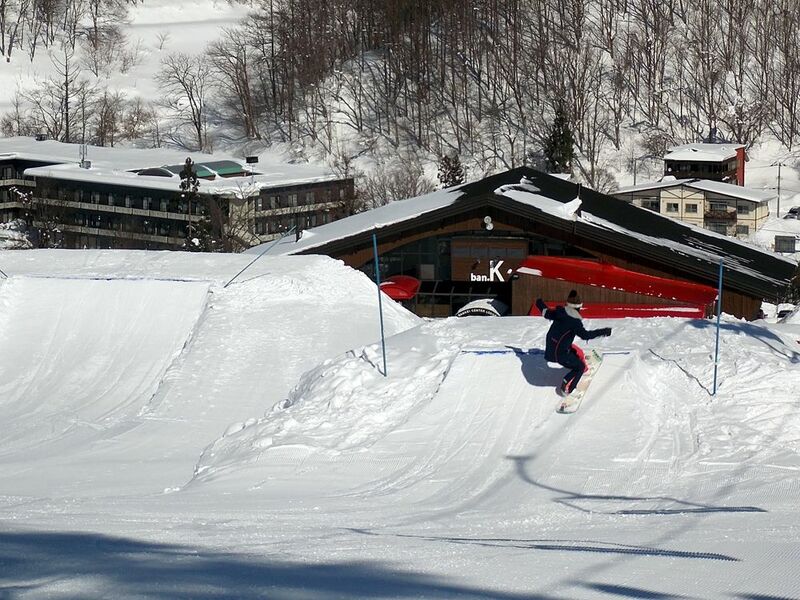 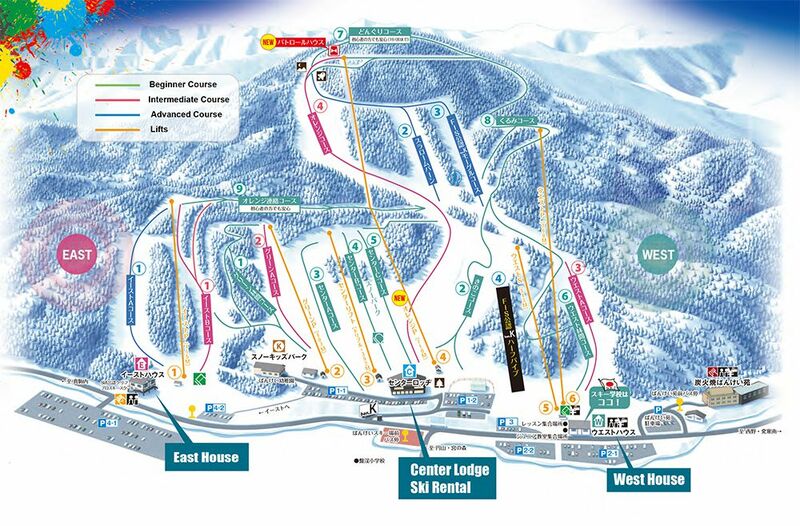 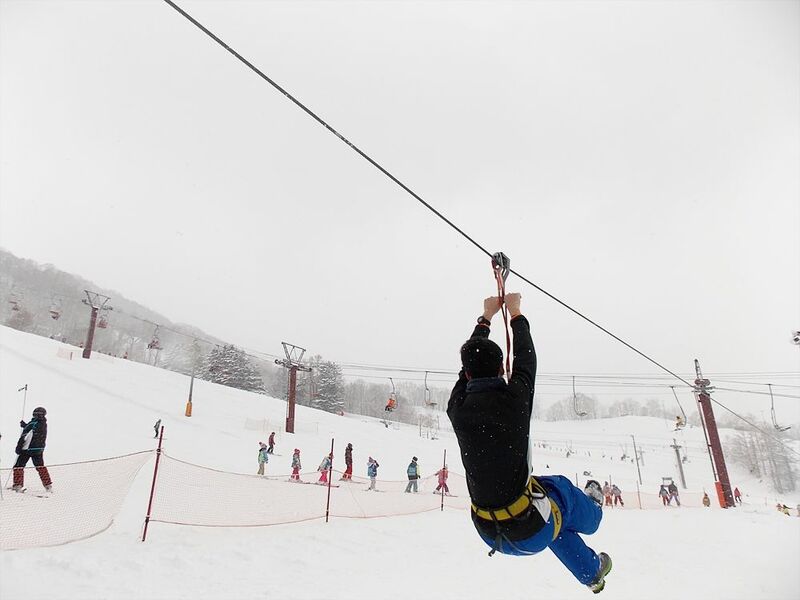 You can enjoy 14 variable slopes from gentle family courses to a FIS certified mogul course. 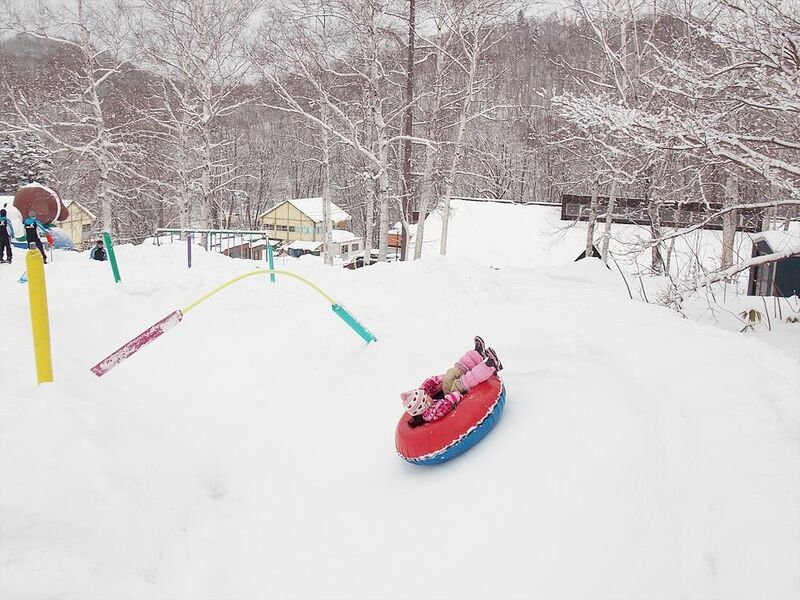 It is recommended for kids to enjoy tube rings and sledding in the Snow Kids Park. 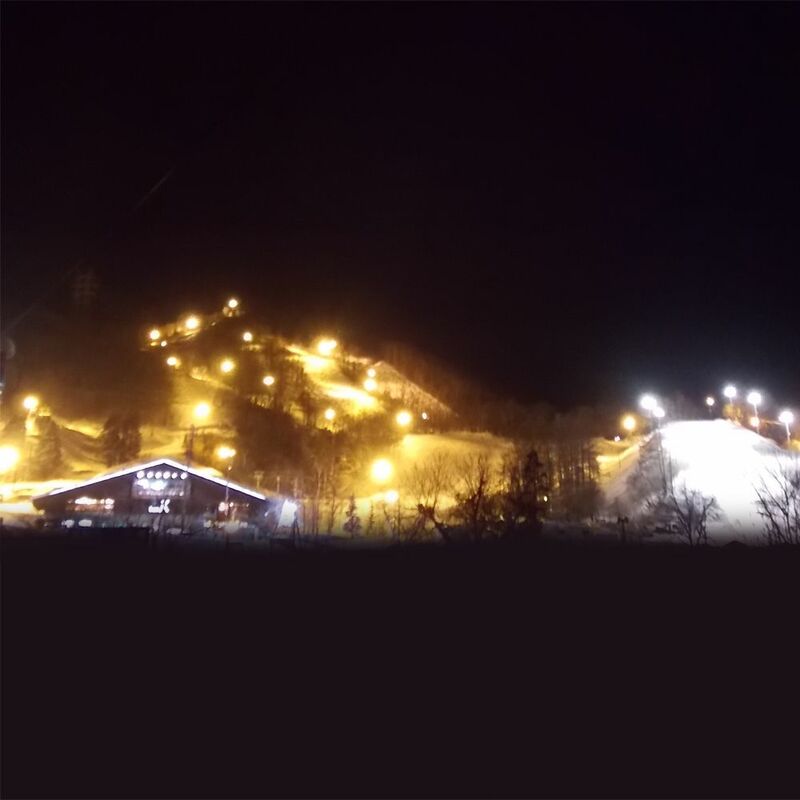 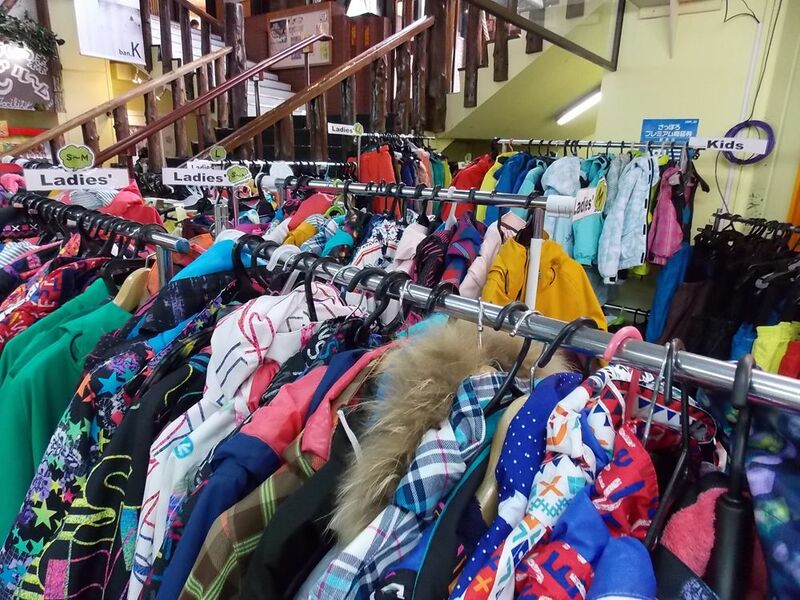 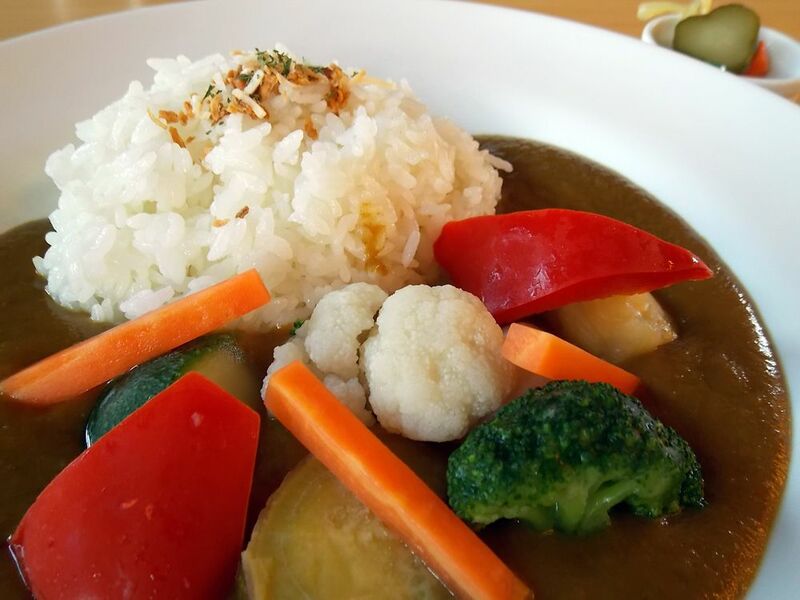 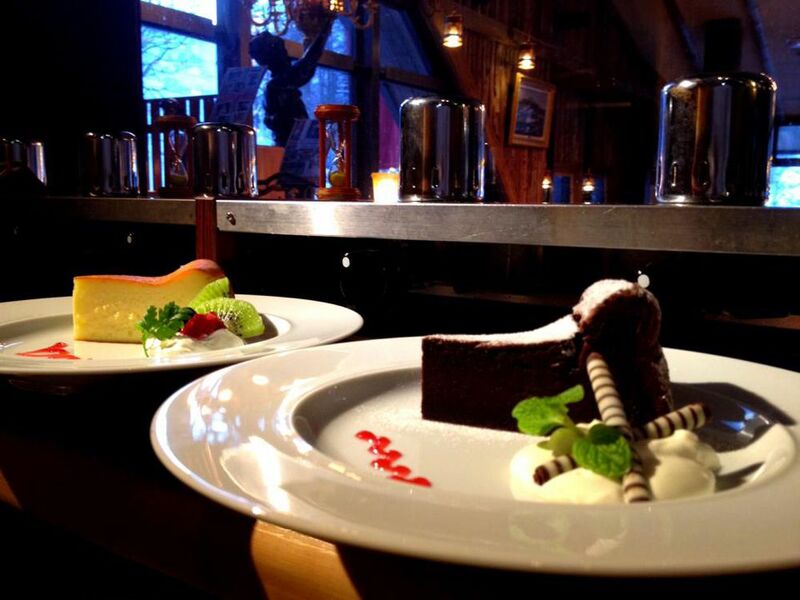 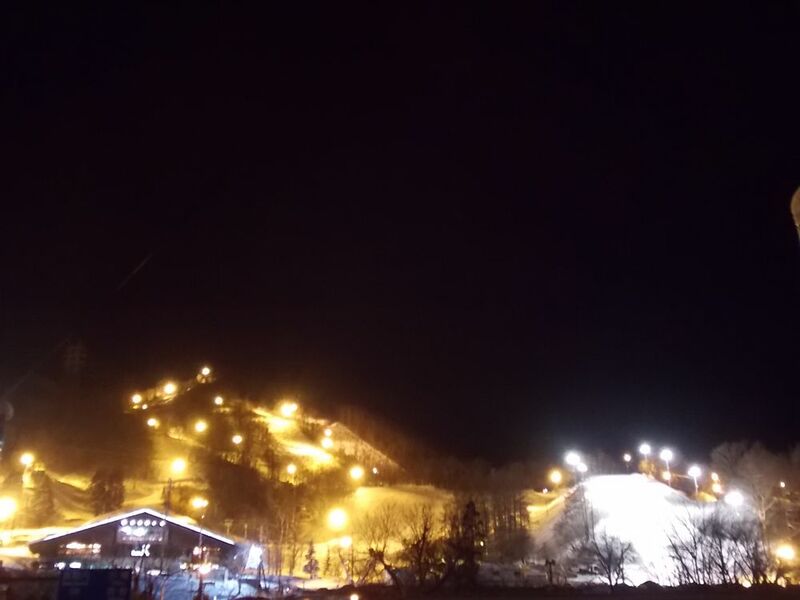 Popular foods, high repudiated ski schools, and night skiing are open until 10pm. 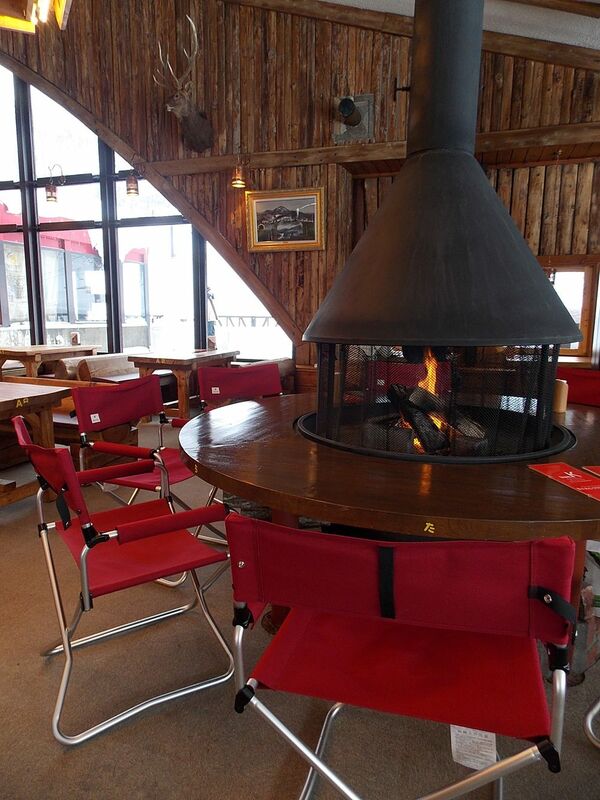 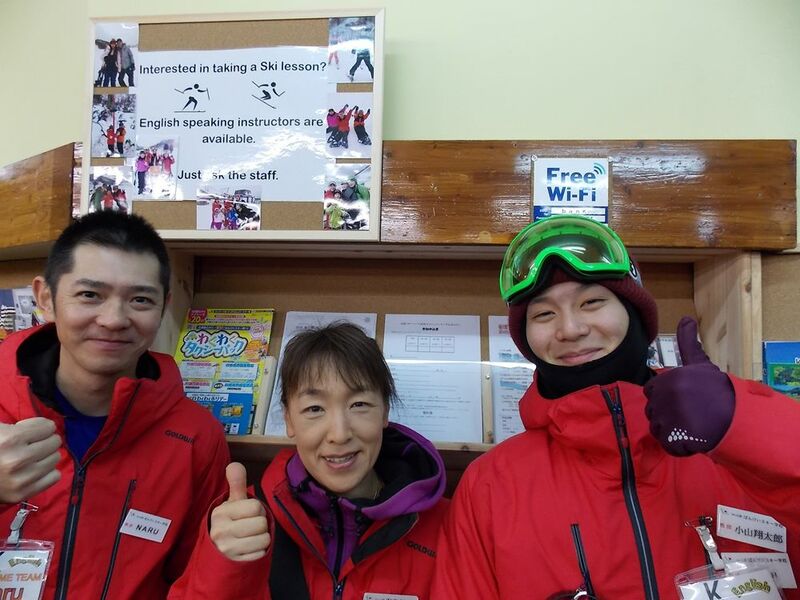 You also can come and enjoy skiing with hands free from bringing ski equipment and wears by using rental services.